This leather-clad tune is studded with flashy, twiddly-dee guitar parts and drum fills that even Buddy Rich may have raised an eyebrow to. 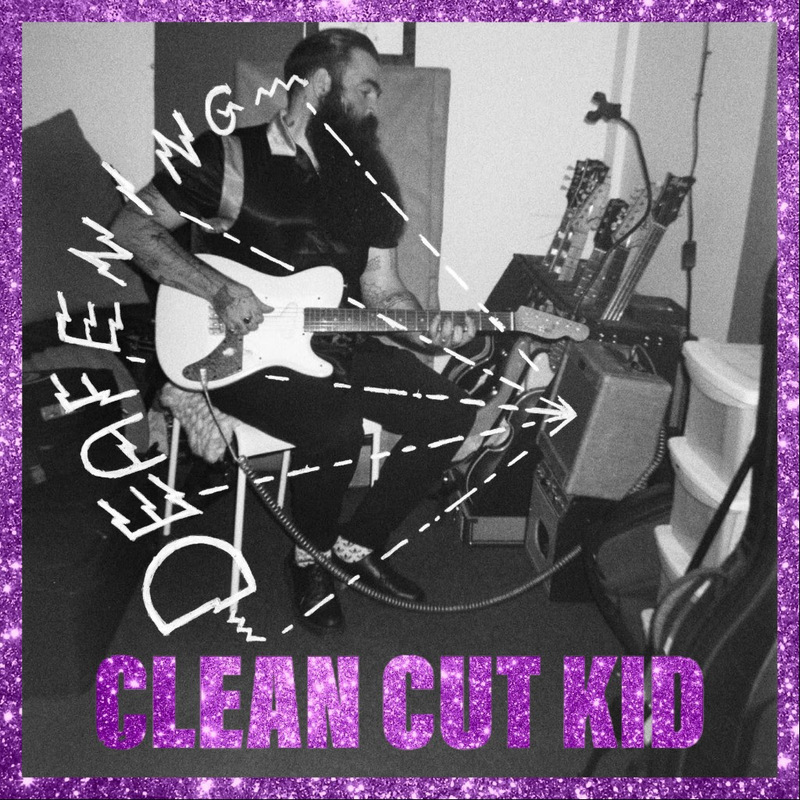 Amidst the dense thrumming of the bass, heavy drums and ferocious guitar, elements of the wholesome Clean Cut Kid still exist. Their sublime vocal harmonies sounding bolder and more resonant than ever before. Somehow, within the mix of it all, they have even inserted a ten-second interval of what sounds like…well…someone having a wee. Why? Attitude. Because they damn well can. They don’t care, and I don’t care. Capeesh?